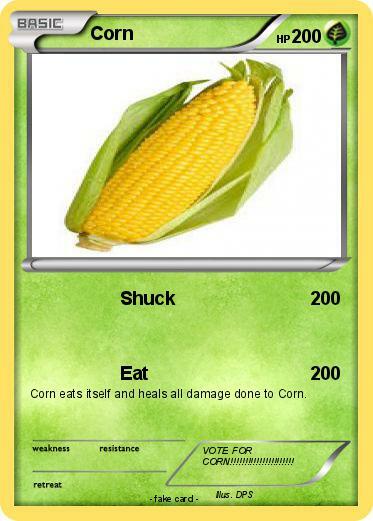 Corn eats itself and heals all damage done to Corn. Comments : VOTE FOR CORN!!!!!!!!!!!!!!!!!!!!! !